The Family Center at Riverdale, a 427.8k sf shopping center in Riverdale, UT, sold for $48.2 mil, or $113/sf. The City of Riverdale is part of the Ogden-Clearfield market and is six miles from Ogden and 35 miles from downtown Salt Lake City. Built in phases from 1995 to 2008, the asset is situated on nearly 42 acres at 1083 West Riverdale Rd at the confluence of the 15 and 84 Interstates and along the busiest retail corridor in the area. 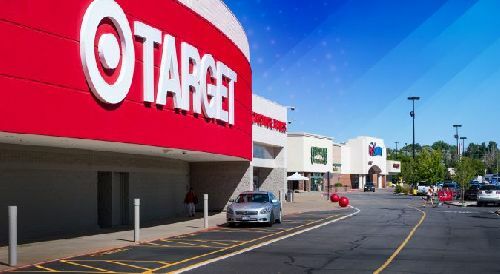 The property is 97% occupied by Target (165.6k sf), Sportsman’s Warehouse, Best Buy, Pier 1 Imports, Show Carnival, PetSmart, Dollar Tree, and Joann, among others. Pete Bethea, Rob Ippolito and Glenn Rudy with Newmark Knight Frank, along with Ben Brown and Brandon Goodman of Mountain West as local market partners, represented the seller, CIM. The buyer, CCA Acquisition Company, was self-represented.